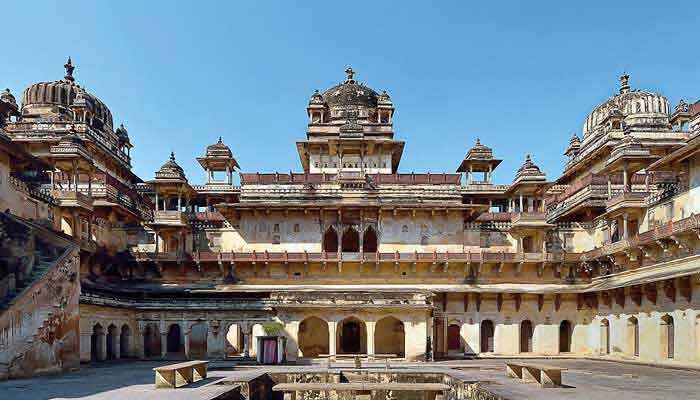 This 2-week itinerary takes in the three most famous ‘tiger parks’ in the state of Madhya Pradesh. 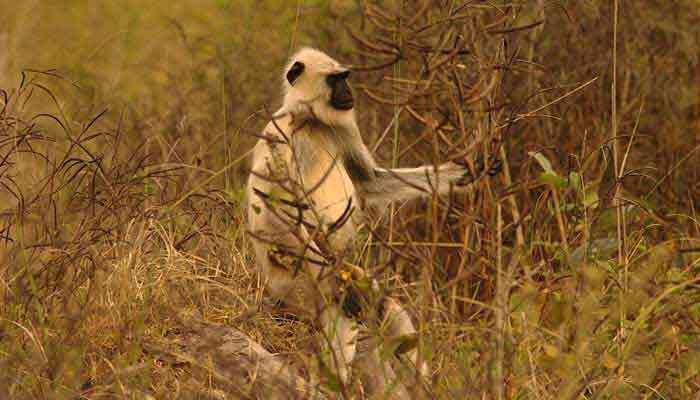 The focus is on wildlife safaris (12 in total) making it as close as possible to a guaranteed certainty that you will see tigers on this trip. This tour is possible from late October to early June, with the best months being February to May. 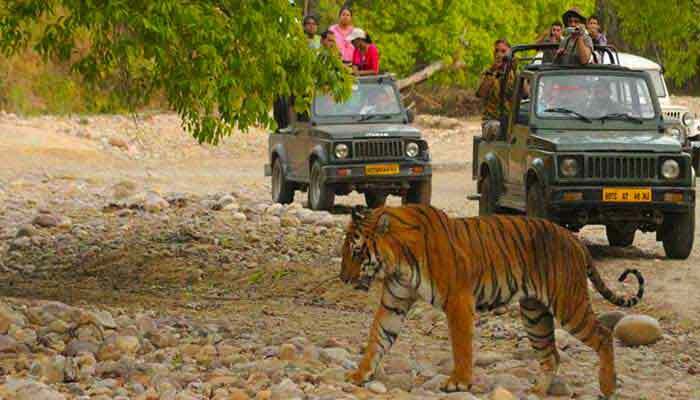 Two Days with morning and evening safaris deep into Pench National Park; like all your safaris you will be accompanied by an experienced naturalist whose knowledge of the forest will give you the best chance of being in the right place at the right time to see tigers. Or leopards, nilgai, sloth bear and many others. Two more nights at Pench National Park. After a final safari in Pench at dawn, depart for the 5 hour drive north to Kanha. You’ll arrive mid afternoon with the remainder of the day free to relax. Overnight at Kanha National Park. 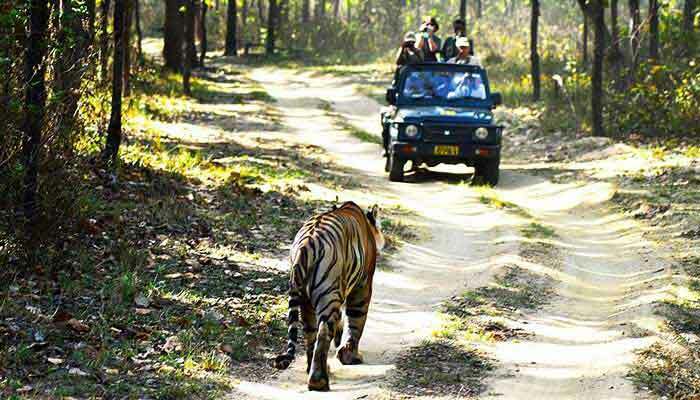 Four safaris over the two Days to explore the expansive grasslands and dry deciduous forests of Kanha; tigers are sighted here more often than perhaps anywhere else in India. The remainder of the time you will be free to relax in the luxury of your jungle camp, or perhaps take an escorted walk in the ‘buffer zone’ of protected habitat which surrounds the core National Park area. Two more nights at Kanha National Park. 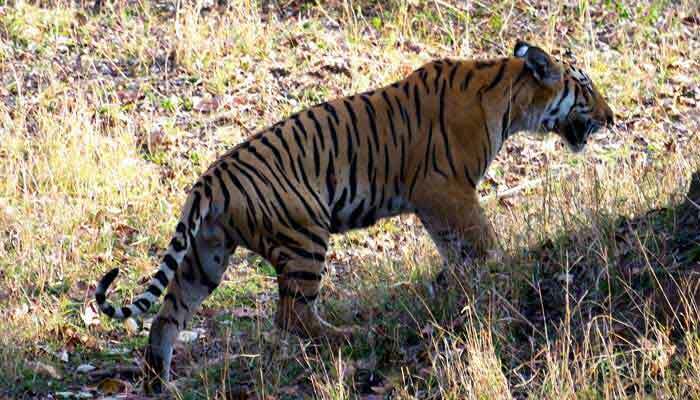 After a final safari in Kanha, depart for Bandhavgarh, a drive of 5-6 hours. Remainder of the day at leisure. 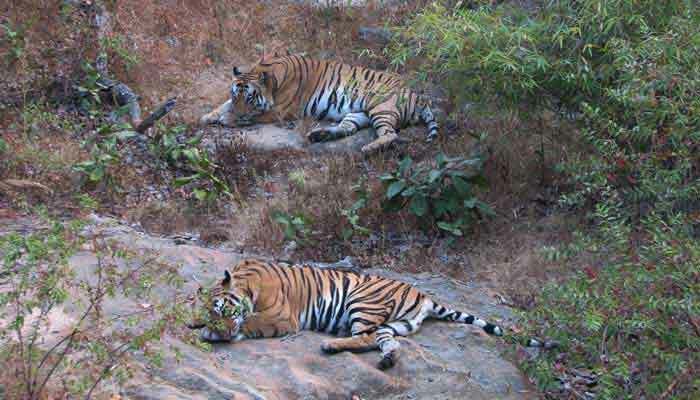 Overnight at Bandhavgarh National Park. 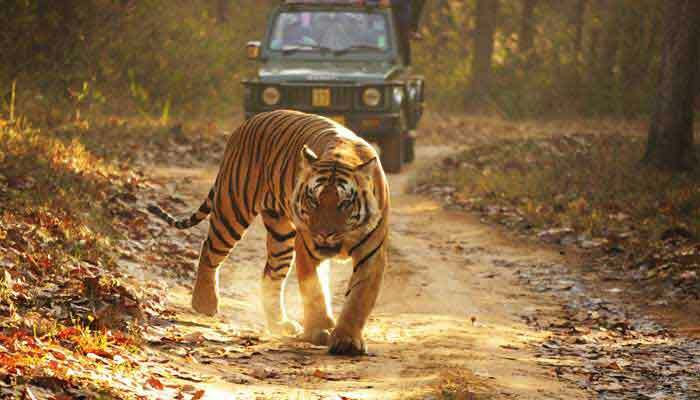 Bandhavgarh is a smaller park than Kanha but still boasts a healthy tiger population as well as a wealth of other mammalian species. 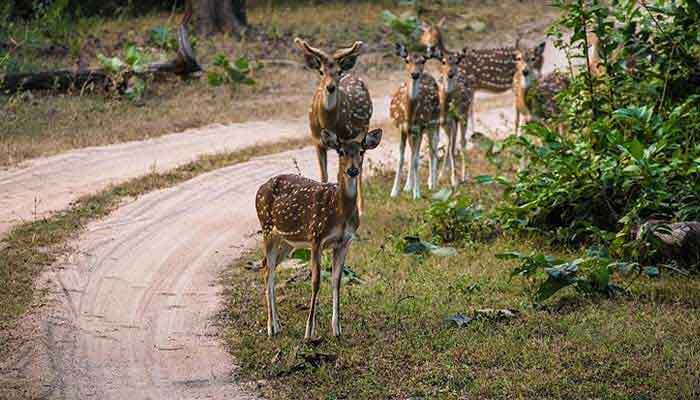 Those you are most likely to see include spotted and sambar deer, nilgai and langur monkeys while there are also significant populations of leopards, chinkara (Indian gazelle) and the beautiful but rarely-seen chousingha, a four-horned antelope. Two more nights at Bandhavgarh National Park. 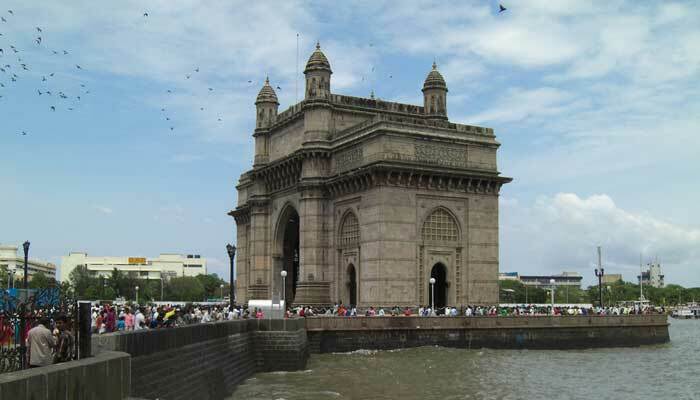 This day you will be transferred back to the airport to board your flight for your onward journey back to your home.